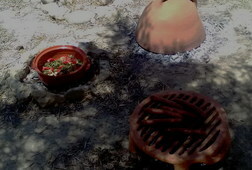 The cooking lesson takes place outdoors in a 300 years old olive grove, 5 km from the centre of Chania. 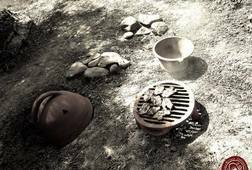 A brief introduction to food, cooking methods and trade routes of Classical Greece will be followed by a dipping back into its cuisine. 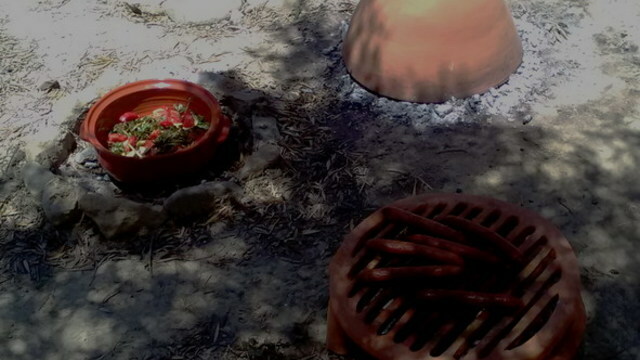 Using Athenaeus’ «Deipnosophistai» and archaeological research data as inspiration, class will enjoy learning how to reproduce ancient Greek recipes both in modern kitchens and according to experimental archaeology. 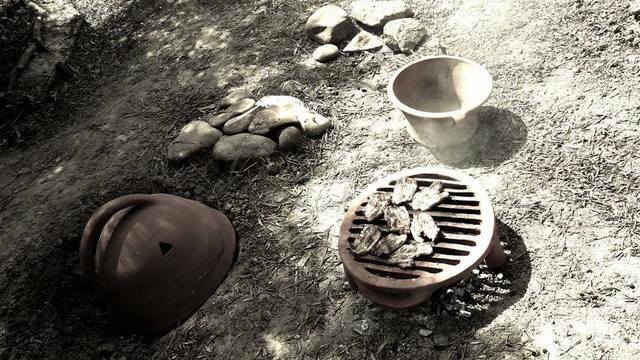 After the cooking the team will eat what it has been prepared. Lentils with coriander, leeks and honey. Black olives sprinkled with aromatic seeds. 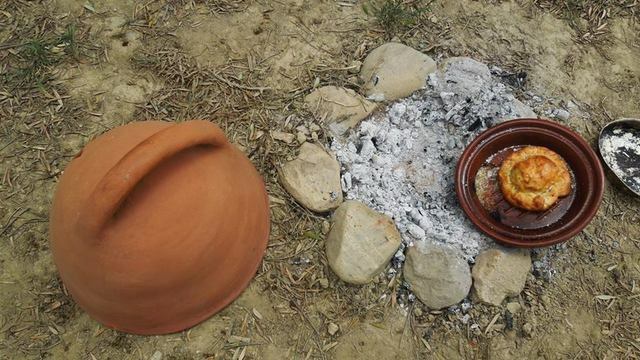 Bread baked in a replica of an ancient Greek portable oven. Thrymatis, a kind of cake which when broken open reveals a small roasted bird. 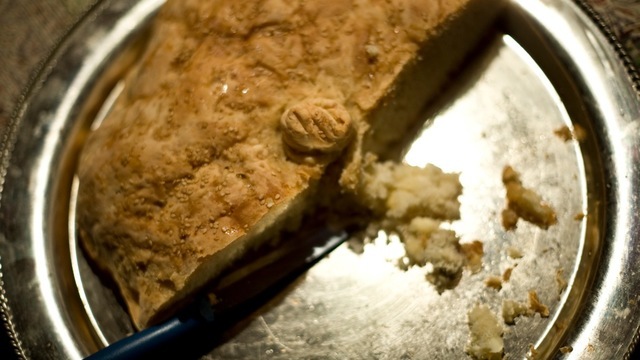 Plakous, a kind of sweet bread. Tragemata, the foods that accompanied wine. 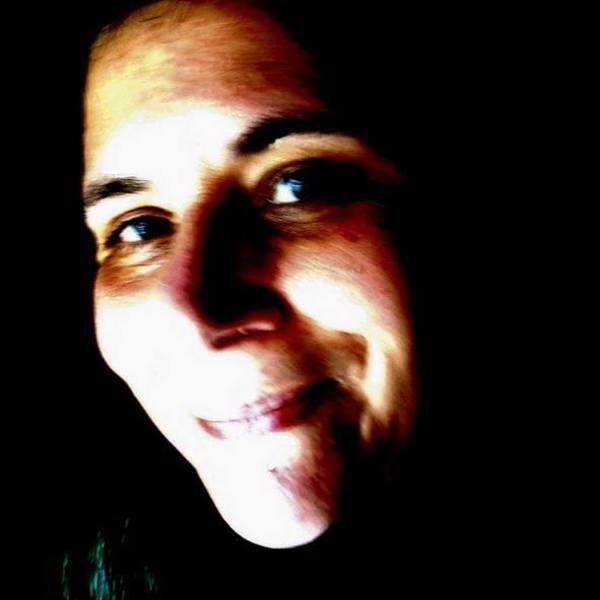 Learn about the drinking party or symposium. Receive special offers, VIP invites and exclusive updates for Daratsos.